Álvaro Fernández-Llamazares (PhD in Environmental Sciences, Autonomous University of Barcelona, 2015) is a post-doctoral researcher at the Metapopulation Research Centre, Department of Biosciences, University of Helsinki. His research areas are ethnoecology and biocultural diversity, focusing mainly on the study of Local Environmental Knowledge of indigenous peoples. 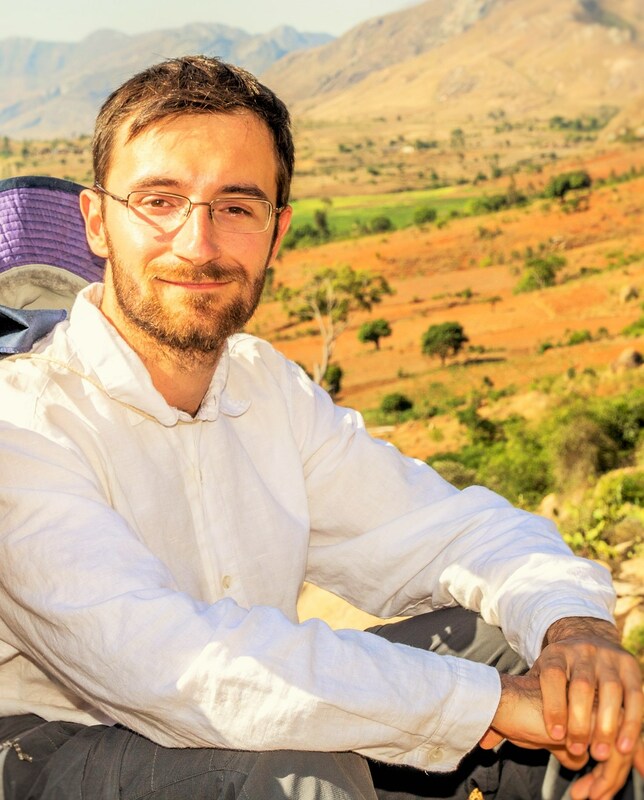 He has participated in international research projects in Bolivia, Costa Rica, Kenya and Madagascar, conducting more than 25 months of fieldwork, mostly with local communities. He has co-authored more than 20 peer-reviewed scientific articles and 5 book chapters, as well as several policy briefs and dissemination materials. Thus far in his research career, he has received several awards, including Olli's Prize 2014 from the University of Helsinki and the Catalan Research Prize on Environmental Sciences (year 2015). Reyes-Garcia, V., Powell, B., Diaz-Reviriego, I., Fernandez-Llamazares, A., Gallois, S. & Gueze, M., Feb 2019, In : Food Security: The Science, Sociology and Economics of Food Production and Access to Food. 11, 1, p. 109-122 14 p.
Reyes-García, V., Andrés-Conejero, O., Fernandez-Llamazares Onrubia, A., Diaz-Reviriego, I. & Molina, J. L., Jan 2019, In : Society and Natural Resources. 32, 4, p. 452-472 21 p.
Reyes-García, V., Fernandez-Llamazares, A., McElwee, P., Molnar, Z., Öllerer, K., Wilson, S. J. & Brondizio, E. S., Jan 2019, In : Restoration Ecology. 27, 1, p. 3-8 6 p.
Amazonian indigenous lands: are they biocultural conservation assets?